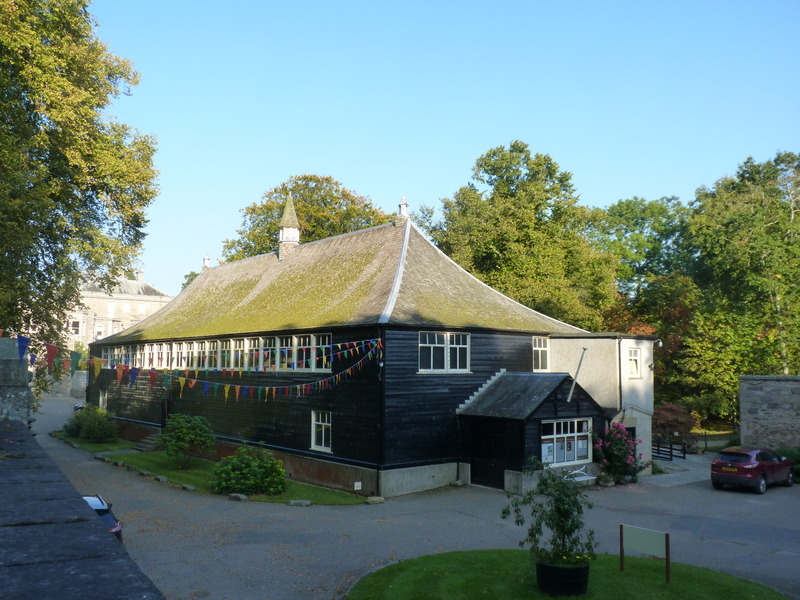 We are thrilled that our inaugural post comes from Professor Marjory Harper, Chair in History at the University of Aberdeen and Honorary Professor at the Centre for History, University of the Highlands and Islands. Professor Harper has written many books and articles on the history of Scottish migration around the globe, including migration to Canada. Her most recent publication, Scotland No More? The Scots who Left Scotland in the Twentieth Century (Edinburgh, 2012) was in 2013 awarded the Frank Watson Prize by the University of Guelph, and short-listed for the Saltire History Prize. This book includes interviews of Scottish settlers to the Lower Mainland of British Columbia. Her new book Migration and Mental Health: Past and Present (Basingstoke: Palgrave Macmillan, will be out early 2016. 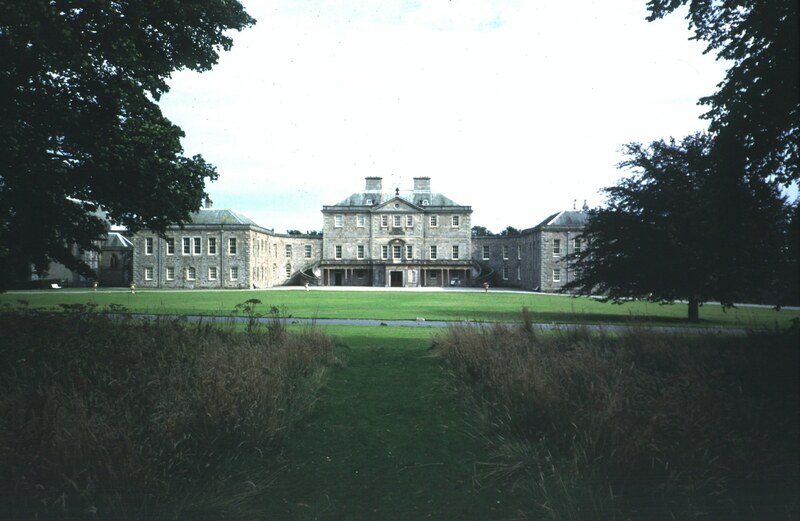 Tucked away behind the imposing mansion house of Haddo, stately home of the Aberdeen family for centuries until it came under the care of the National Trust for Scotland, is the Canadian Hall, a visible legacy of the family’s troubled love affair with British Columbia’s Okanagan Valley at the turn of the nineteenth century. 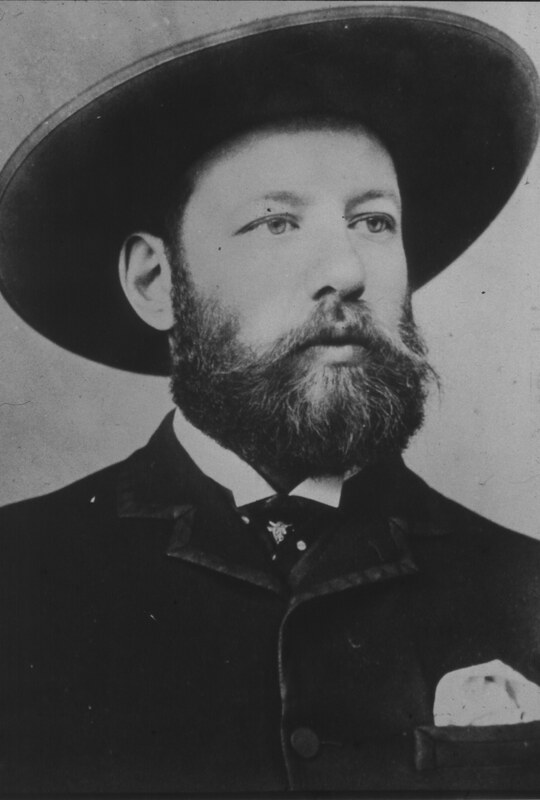 The connection was forged in 1890, when Ishbel and John Gordon, Earl and Countess of Aberdeen, made their first trip to Canada. 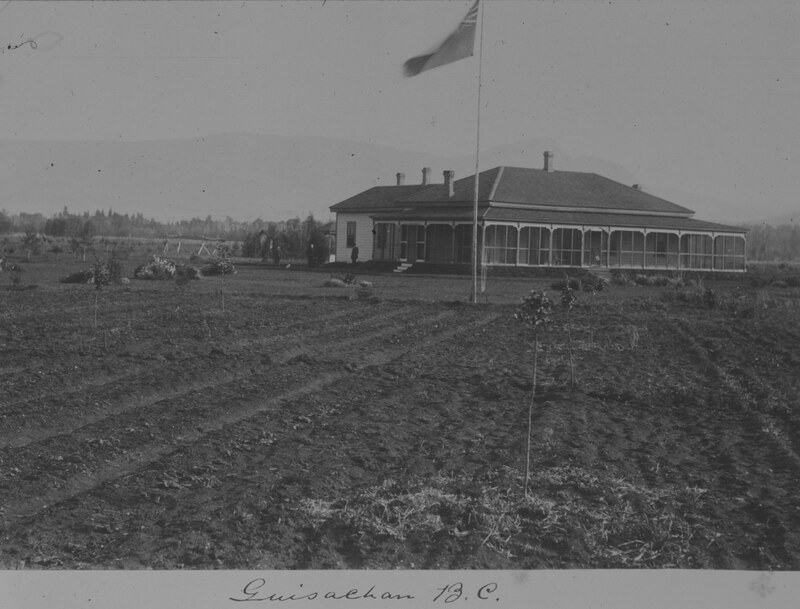 It continued through the 1890s, when for five years Lord Aberdeen was Governor General of Canada, and ended in 1920, when they finally severed their links with the Okanagan. The story centres initially around Ishbel’s determination to purchase a property in British Columbia which could be managed by her wayward brother, Coutts Marjoribanks. An archetypal remittance man, Coutts was at that time failing spectacularly in the management of his father’s ranch in North Dakota. Ishbel Gordon was a formidable personality. Born in London in 1857 and raised in a strongly political household, she is probably best remembered as a campaigner for women’s occupational, social and political rights at home and abroad. 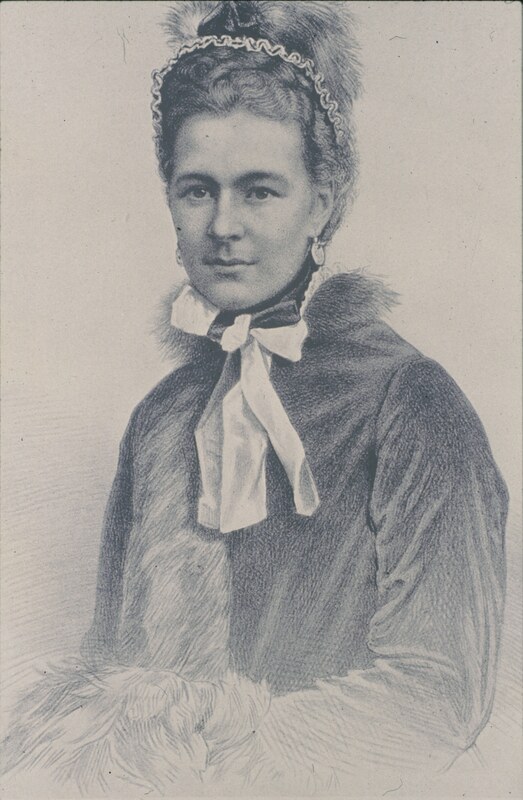 Not least among her achievements was the establishment of the Victorian Order of Nurses in Canada in 1897, and for 43 years she was President of the International Council of Women. The Aberdeen’s first trip to Canada was undertaken partly on doctor’s orders, to allow Ishbel, a Gladstonian Liberal, to recover from nervous exhaustion following the party’s split over the issue of Irish home rule. Towards the end of their three-month visit, they traveled west on the recently-opened CPR to its terminus at Vancouver, and thence by ferry to spend a day in Victoria. Ishbel’s impatience to reach the island was due to her long-anticipated rendezvous with the Scottish theologian Henry Drummond, a family friend who had probably been her lover since at least 1884. Back on the mainland, the Aberdeens consulted with George Mackay, a Scottish engineer who had once built roads at Guisachan, Ishbel’s father’s Highland estate, before emigrating in 1887 and establishing real estate companies in Vancouver and the Okanagan. At Mackay’s urging, they bought a 480-acre ranch near Kelowna, which they renamed Guisachan. 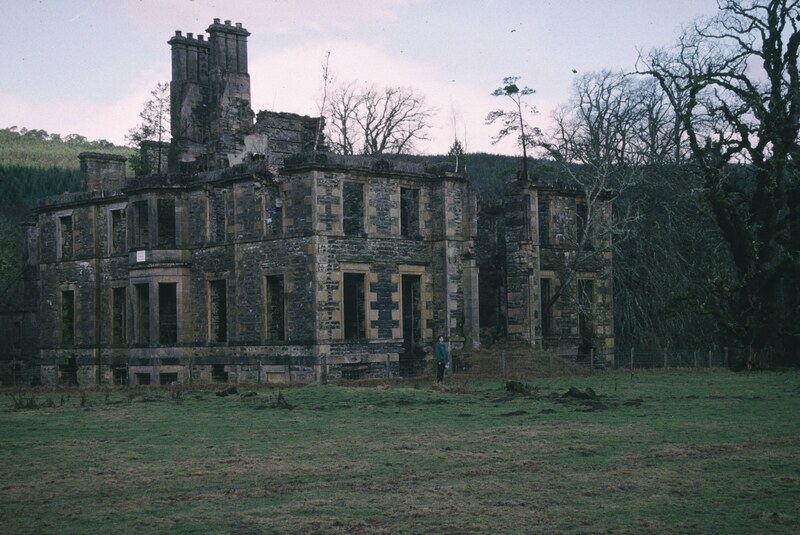 Coutts was duly installed as manager and – since Guisachan is Gaelic for ‘place of the firs’ – the driveway was lined with rows of Scottish fir seedlings (which rapidly died). It was another year before the family visited their new property. Their timing was impeccable. Having chartered a special train to take them on the branch line from Sicamous Junction to Vernon, they arrived in time to see Guisachan take twelve prizes in the district’s inaugural agricultural show, before Coutts escorted them down the lake to the Kelowna property. Ishbel was captivated to find ‘mountains looking more like the Inverness-shire mountains of my youth than any others we had seen in Canada’, and she and Johnnie duly instructed Mackay to make another, much bigger purchase at the northern end of the valley . 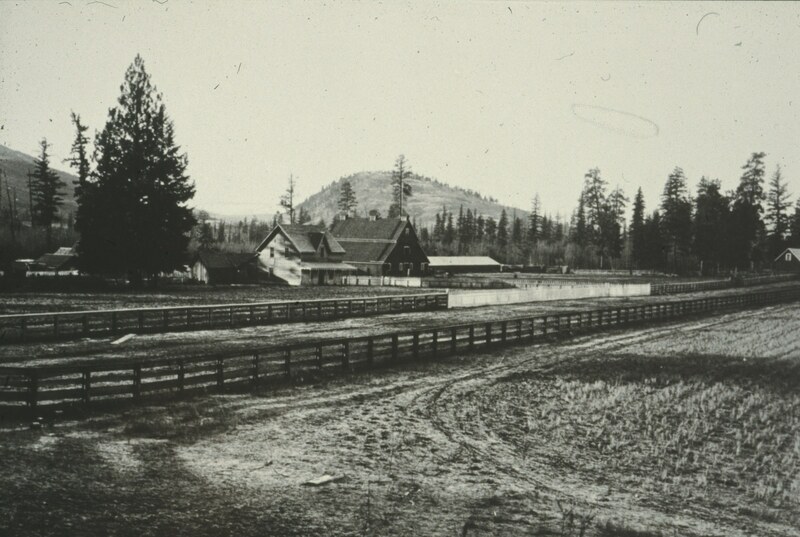 This was the 14,000-acre Coldstream Ranch, the running of which was given to Coutts. During their five years at Rideau Hall, the Aberdeens relished any opportunity to exchange the pomp and ceremony of office for the freedom and tranquility of the Okanagan. But they were equally determined that the properties should become economically viable through subdivision of the existing cattle ranges into fruit ranches, a development which they believed would benefit the local community as well as themselves. To that end, irrigation systems were installed, and a jam factory was established in Vernon, while small-scale investors who were enticed out from Scotland commemorated their homeland by naming their properties after familiar Aberdeenshire landmarks. Perhaps the rapid demise of the Guisachan fir trees was an omen, for sadly, the Aberdeens’ dreams were never fulfilled. For more than a decade they contended with Coutts Marjoribanks’ persistent incompetence, the jam factory’s fraudulent manager, a costly infrastructure, low prices for produce, and all the problems associated with pioneering a new enterprise in an unfamiliar, arid environment. 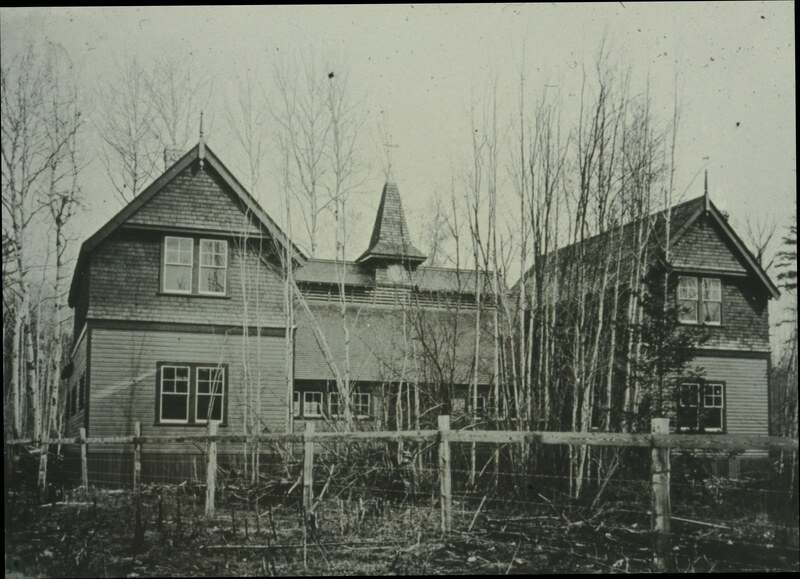 Eventually, after repeated warnings from accountants and agricultural experts that mismanagement and excessive expenditure were bringing the ranches to the brink of bankruptcy, they sold Guisachan in 1903 and incorporated the Coldstream property, in which Johnnie remained a shareholder until 1921. In one sense, the Okanagan experiences are encapsulated in Ishbel’s gloomy epitaph when the family finally relinquished their interest in Coldstream. The years came and went, and the golden age predicted always receded. “The results of our investment in BC have been very sad,” she wrote in 1921 . Yet the pain was not without gain, at least for the valley into which they poured their capital and energy. For it was Lord Aberdeen’s visionary pioneering that launched the transformation of the Okanagan into the fruit and wine basket of western Canada, a status it retains to this day. Through Canada with a Kodak, by the Countess of Aberdeen (Edinburgh, 1893), new edition, with introduction by Marjory Harper (Toronto: UTP, 1994), p. 166. John Campbell Gordon, 1st Marquess of Aberdeen, ‘We Twa’: Reminiscences of Lord and Lady Aberdeen (London: Collins, 1925), pp. 90-1.